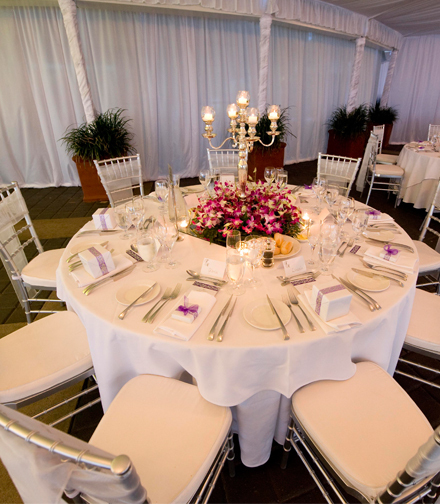 A wedding planner takes care of every detail in the lead-up to your big day, ensuring a gorgeous, memorable wedding without any fuss. On the day itself, the wedding planner takes care of the arrival of flowers, cars and cakes, leaving you free to enjoy every moment of your special day. Today, weddings take so many different forms. From beach weddings, themed weddings, small but stylish easy weddings, to all-out extravaganzas with no expense spared – the choices are endless. Taylored to Suit has the freshness and creativity, combined with vast experience and reliable contacts to transform your dream wedding into a reality. From here we tailor a wedding to suit you. Whether you want us to do absolutely all of the wedding planning, or simply help with part of the process, we research the most appropriate vendors, negotiate the best price and provide you with a written quote. We keep in touch every step of the way, allowing you to have as little or as much input as you’d like.